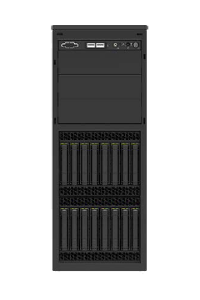 The ion P4 Server is a 4U Pedestal or Rack Server based on the Intel S2600ST serverboard . The P4 Server supports 1 - 2 Intel® Xeon Processor Scalable processors at speeds as high as 3.6GHz or up to 56 Processor Cores with up to 1280GB of ECC DDR4 2666 RDIMM memory. Is it a Server or a Workstation? 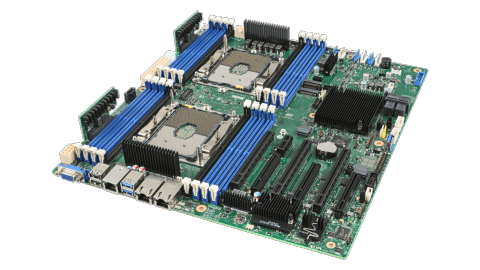 With (3) PCIe 3.0 x16 slots and the fastest Intel Xeon Scalable Processors, it has what you need for any job.